I was recently re-introduced to this video, and it has changed my life. Simon Sinek, an extremely popular speaker and thought leader, has a special take on motivation and driving behaviors. In this TED talk, he talks about how inspired leaders and companies see tremendous success. 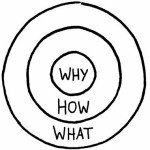 He introduces a concept call the Golden Circle, which is a way of understanding your business and what people actually respond to. The Golden Circle is made of three circles: What, How, and Why. 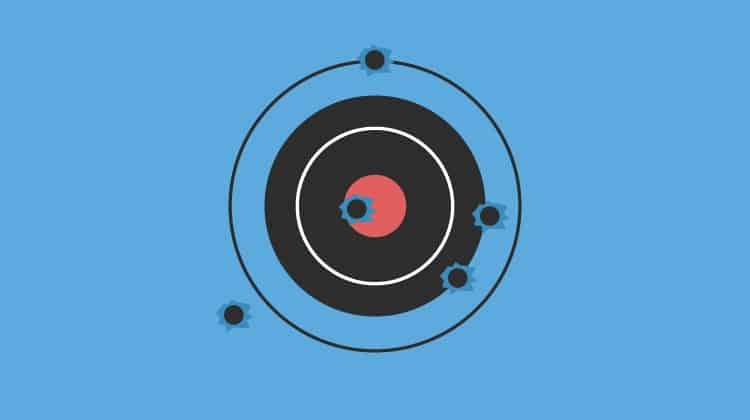 When it comes to marketing, most companies start on the outside of the Golden Circle with their product and then work inward from there. But if you watched the video, you know there’s a better way: starting in the middle of the circle and working out. How: We make beautifully designed products that are easy to use. 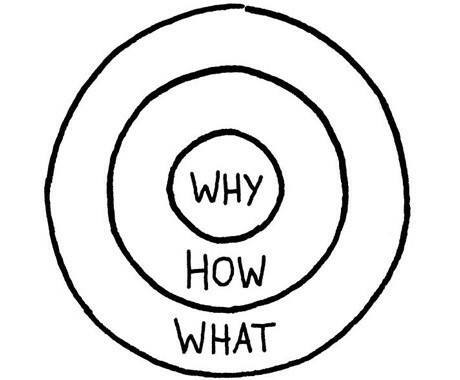 The Why is the key. This mindset sets apart the general marketing messages we have been conditioned to see for decades. We’re so used to “What, How, Why” messaging that we can easily see through cliche and unoriginal marketing. 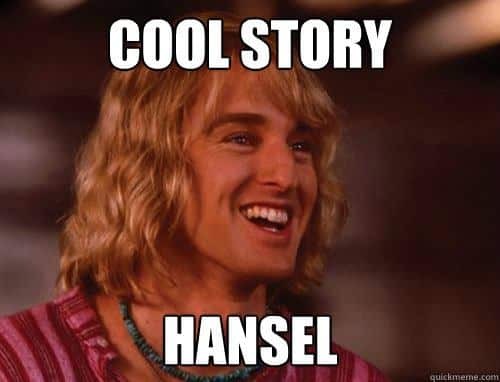 Just take a look at most commercials on TV: you’ll probably agree, they are usually lame. Then there are other commercials that are entertaining, but are far removed from any sales objectives because they are confusing and often inappropriate and irrelevant. Don’t fall into the trap of working from the outside in. Inspired leaders and companies of all sizes think, act, and communicate from the inside out. Companies as large as Apple and Google apply these principles in every aspect of business. Smaller companies like Disruptive Advertising should also be using these principles in everything we do. That goes beyond just marketing; it even extends to personal matters. For example, my “Why” of working here is to gain lasting meaningful relationships. My “How” is helping business navigate and conquer the waters of online advertising. My “What” is… Oh yeah I just happen to be amazing at PPC. I am a pretty big Ford fan. (haters gonna hate) I love their trucks. Their slogan is “Go Further” What does that even mean? They challenge that statement by building vehicles that push the limits of mileage per gallon on one end, and the other produce a vehicle that has been built on years of desert racing that just looks so mean and is capable of almost anything on and off the road. Their “Go Further” slogan is classic, straight forward and memorable. Ford has some of the longest lasting and best selling vehicles out there. The company isn’t perfect and neither are their products, but they have inspired leadership and demonstrate their Why in everything they do. Why, How, and What About Me? 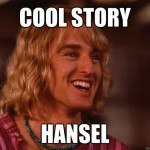 Cool Story Hansel, but how does this apply to me and my business? I am glad you asked. You will need to think about these questions for your own business first. I hope you can find a better Why than just making a profit, and one that is not so full of marketing fluff like “you want people to be happy,” but a real Why your business exists. Our designers are amazing and are always coming up with ideas to help us test landing page effectiveness. Brittany, one of our Account Managers shared this great post on how we do what we do: Why You Should Use A Multi Step Landing Page. The important thing is that whether you’re talking about your marketing strategy, your reasons for working, or pretty much anything, you should start from the middle of the circle and work your way out for the best results. Agree, or disagree, let me know your thoughts, I would love to see different perspectives on this type of thinking. Let us know your Why, How, and What in that order! Excellent breakdown and real world example of the Golden Circle – Thanks!